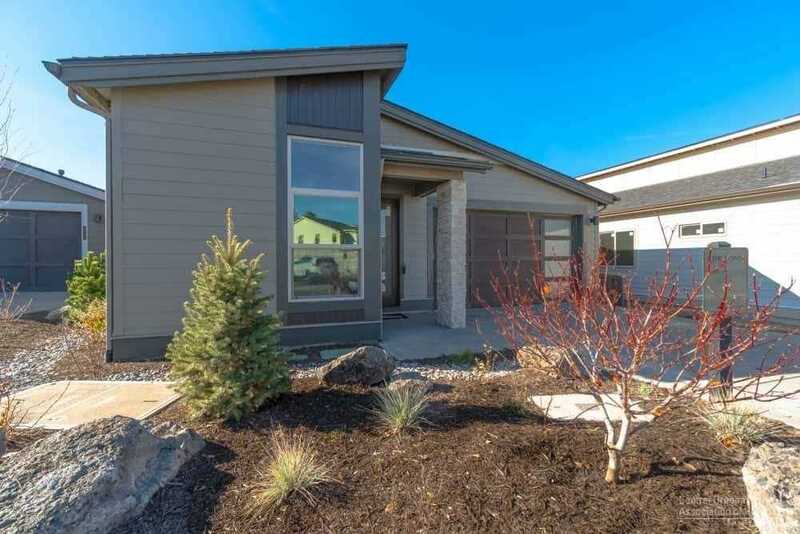 Charmingly placed between the Deschutes River & The River's Edge Golf course, you'll find the distinguished new home community, The Pointe at River's Edge. Choose between luxury town homes or single family homes. You'll love the private access to the river that this community affords. In this versatile WAGNER floor plan you'll experience an open floor plan with modern finishes and 8' interior doors. Gourmet kitchen and Large eating bar. The large master suite with it's golf course views has a large tile shower and expansive closet. The hall bath, guest bath and laundry have Quartz counters and tile flooring. Great room w/gas fireplace & built in cabinets, Guest suite. The covered patio with golf course views. Included are numerous Smart home features that complete this beautiful home. Please view attached virtual tour. Photos of like model. I was searching for a Property and found this listing (MLS #201900960). I would like to schedule a showing for 2647 Lot 13 Rippling River Court Bend, OR 97703. Thank you! I was searching for a Property and found this listing (MLS #201900960). Please send me more information regarding 2647 Lot 13 Rippling River Court Bend, OR 97703. Thank you!